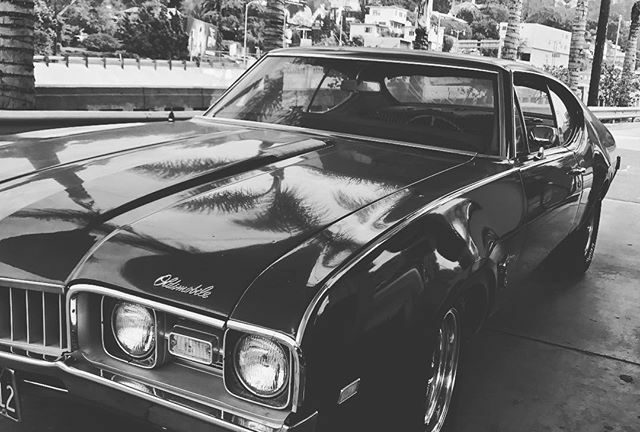 Instagram: Taking my old 68 Cutlass out on the streets of #LosAngeles #california today. My car turns 50 next year. Taking my old 68 Cutlass out on the streets of today. My car turns 50 next year.